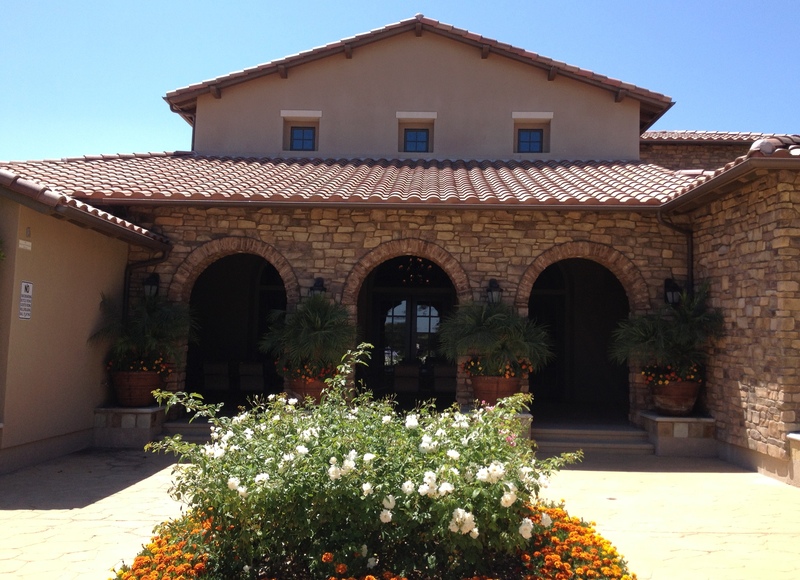 “The Oaks” is Calabasas’ premier guard-gated community of luxurious homes, uniquely designed to showcase architectural preferences of each home owner. A harmonious melting pot of our best American cultural heritage with 557 magnificent homes ranging from $1.5 million to $20 million. Looking For A Home at “The Oaks”? Interested in finding a home for sale at “The Oaks”, Click Here to view currently available homes for sale at “The Oaks”. Why Do People Live at “The Oaks”? Luxurious living, grand estates, unparalleled privacy, glorious peace, magnificent vistas, rolling meadows have motivated some home purchases at “The Oaks”. But there is so much more . . . unique architectural identity and expression. While Mediterranean architecture is predominant at “The Oaks”, you will frequently run into French Country, Colonial Revival, Spanish, Italian, English Country, an occasional Southern Plantation and even Neoclassical architectural styles. All these styles artfully connected by lush, manicured rolling meadows, prairies, and endless vistas. To highlight the “Prairie” theme, all street names begin with “Prado” meaning “Prairie” or “Meadow” – such as Prado De La Felicidad (Prairie of Happiness), Prado De Amor (Prairie of Love), Prado De Los Suenos (Prairie of Dreams), Prado Del Grandioso (Grand Prairie), etc. Why do people live here? You may say sophisticated homebuyers who “dream” of “grand” “happiness” and “love” frequently find their homes at “The Oaks”. Homeowners at “The Oaks” enjoy a stately community center with a yoga room, kids’ room, library, game room, state-of-the-art gymnasium, several tennis courts and basketball courts, out-sized adult swimming pool, a baby pool, and 3 parks. Homeowners Association dues range from approximately $375 to $635 per month. If you buy a home at The Oaks, your kids may attend any of the 3 public schools that have earned the highest ratings from www.GreatSchools.com. Bay Laurel Elementary School is currently rated 8; Alice C. Stelle Middle School is currently rated 10 and Calabasas High School is currently rated 8. 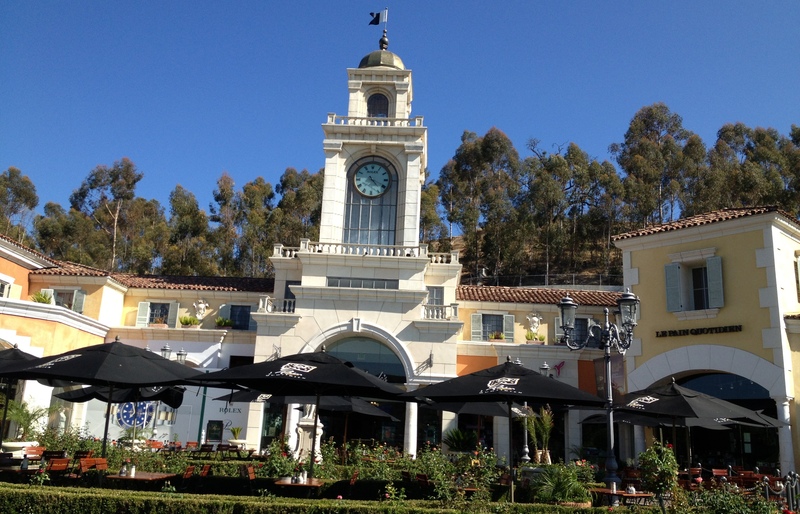 High-end trendy shops and chic restaurants are located close by at The Commons and downtown Calabasas. Click Here to view currently available homes for sale at “The Oaks”. By so doing, you may soon join other like-minded sophisticates who pursue their homeownership “dreams” of “grand” “happiness” and “love”. 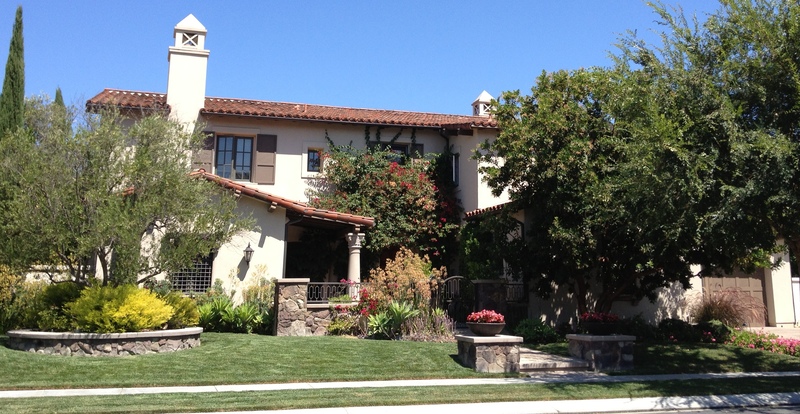 If you are interested in selling your home or purchasing a home, contact Bandele Oguntomilade at 818-825-6996. Bandele Oguntomilade is a Certified Residential Specialist, a Luxury Homes Expert, and the Broker and Owner of Bogun Realty and Luxury Homes in Woodland Hills, California. 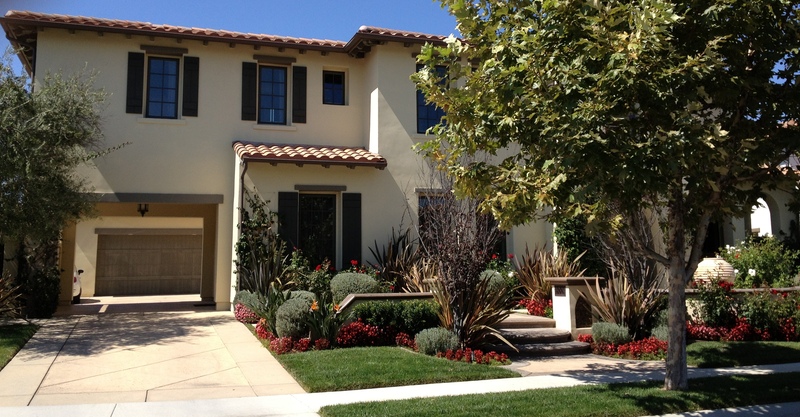 You may visit us at http://www.BogunRealtyAndLuxuryHomes.com.